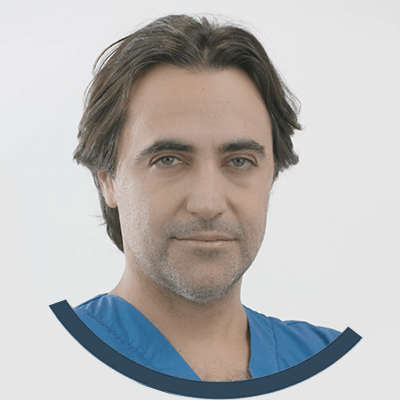 I am Federico Usuelli, orthopedic surgeon, chief of “C.A.S.C.O.” Foot and Ankle Group – I.R.C.C.S. Istituto Ortopedico Galeazzi Milano. I am Federico Usuelli and I am a surgeon. I specialize in Orthopedics and Traumatology, and since 2016 I am the representative for “C.A.S.C.O” of the I.R.C.C.S. Galeazzi Orthopedic Institute of Milan for foot and ankle surgery. My professional life is the same as the team I direct. It is divided between the operating room, specialist examinations, conferences, and research. 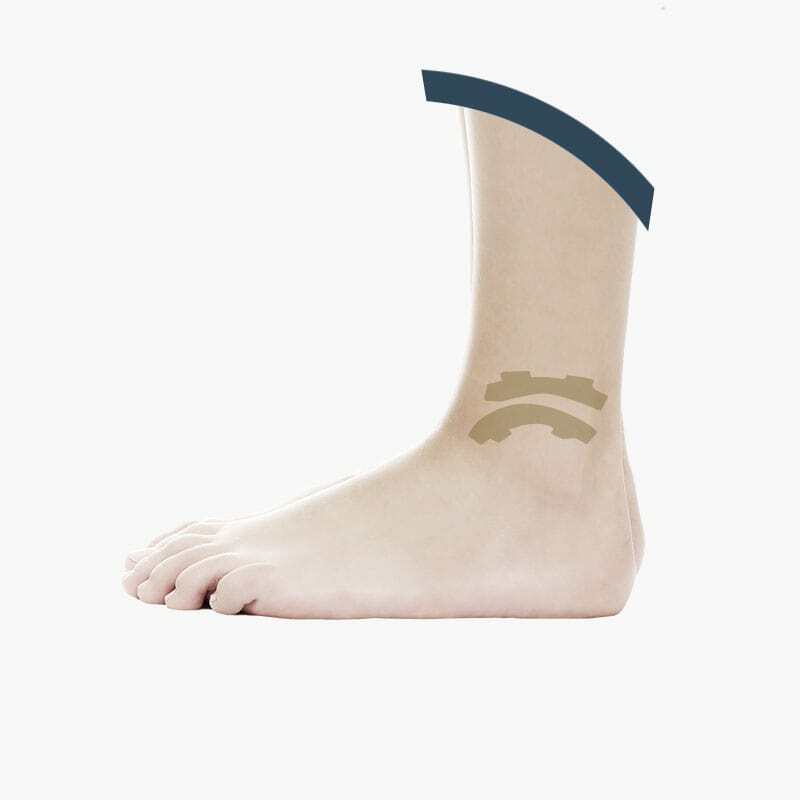 With over one hundred “Hintegra” [Mobile-Bearing prothesis] ankle replacement cases and over three hundred TM-Ankle Zimmer-Biomet [Fix-Bearing or Resurfacing prosthesis with lateral access] cases, my team is one of the main reference teams for ankle arthritis treatment. Since 2016 I am the representative for “C.A.S.C.O” of the I.R.C.C.S. Galeazzi Orthopedic Institute of Milan for foot and ankle surgery. My path choice of international studies and my work have allowed me to carve an important role in the scientific community, particularly in foot and ankle surgery, and to participate in many international projects.